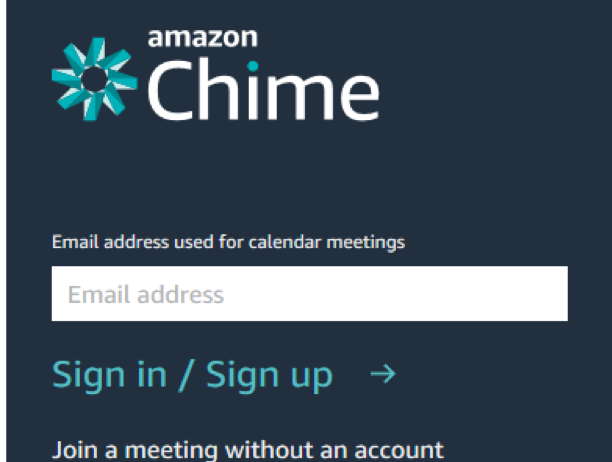 Amazon Chime | Adsystech Inc. Desktop users see a Shared screen pop-up, and mobile users see an alert to ignore or view the shared screen. 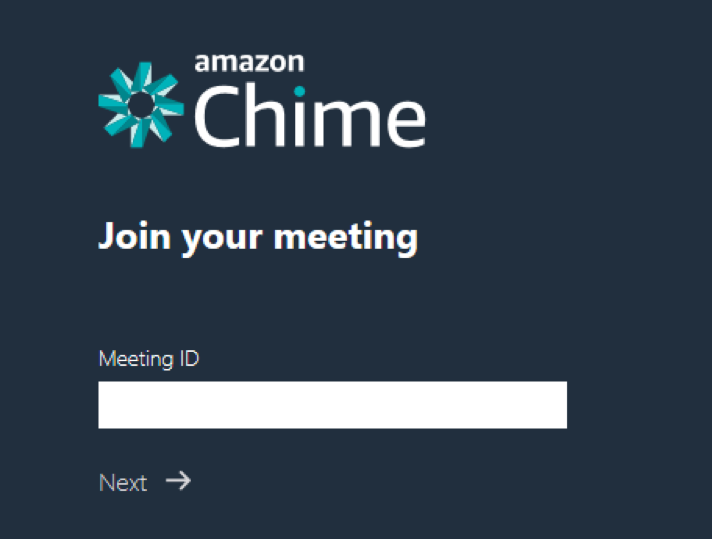 You can't share your screen when using the Amazon Chime web app, but you can still view screens shared with you. Mute and unmute audio, either by choosing Mute at the top of the meeting window, or by choosing the microphone icon at the top of the Chat window. You can also use the keyboard shortcut Ctrl+Y. To mute yourself or other callers individually, on the meeting roster, select the microphone icon next to the caller to mute. When a caller is on mute, only they can unmute themselves.